One of South Africa’s award-winning experiential agencies, OLC, recently brought a popular Fourways family destination to a screaming halt. Last week, OLC Experiential brought Montecasino to a screaming halt with an innovative vending machine that brought Halloween to life. This one-of-a-kind vending machine was not your average can dispensing device- as many unsuspecting passersby’s were to see for themselves. Teen-centric cold drink brand, Fanta, took over Halloween 2018 in a fun and refreshing way, by giving consumers an opportunity to score a free can of ice-cold Fanta in an unconventional way. The challenge? Scream for a Fanta. How does it work? The task was simple: stand in front of the Fanta vending machine and scream to score a free Fanta. The catch? The machine is equipped with a scream- o- meter that gauges the decibels of the scream. Scream loud enough and the meter fills up, releasing a Fanta- free of charge! 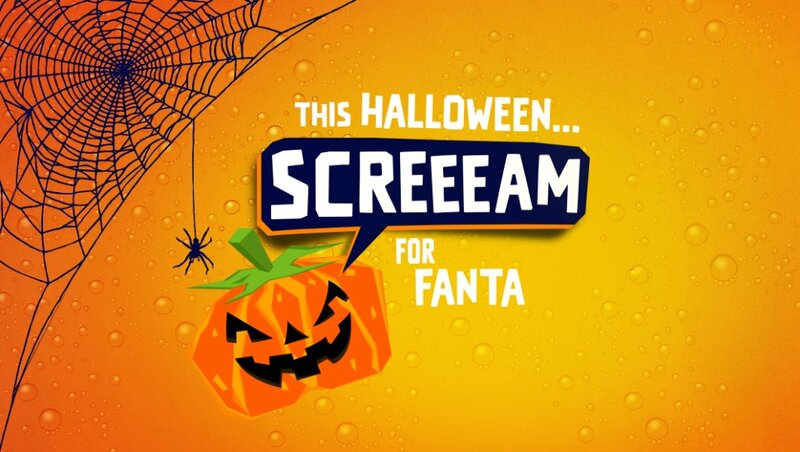 “Fanta is a fun youth brand, and when we were tasked with executing a Halloween stunt, we were excited to bring this idea to life. This is what we do, we create nuggets of buzz-worthy stunts that live on way after everyone has gone home and we have packed everything up. It’s about memorable moments that can be captured and shared, “ commented OLC Managing Director, Jerome Cohen.